Kurau Court is an apartment block with commercial shops located on the ground floor. 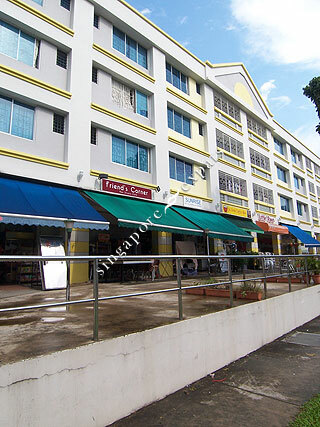 It is located along Telok Kurau Road within the quiet residential estate of Telok Kurau near Katong and Joo Chiat. Kurau Court is near to amenities, shops, cafes and restaurants can be found on the first floor or along Telok Kurau Road. It is accessible via the nearby Pan Island Expressway (PIE) and the East Coast Parkway (ECP).